Lance entered the insurance industry in 1983 and earned his Certified Insurance Counselor designation in 1992. Specializing in trucking and logging insurance, Lance opened his own insurance agency in 1997 and purchased a second location in 2002. Since then, he has continued to expand his skills by earning a Certified Risk Manager designation and becoming a member of Certified Risk Managers International. In 2012, Lance sold the insurance agency to PayneWest Insurance. His long-term goal has been to transition into a risk management position so he could focus on the broader picture of business management for his clients, not just selling insurance. Lance is a deacon for his church and along with his wife owns a local vineyard. PayneWest is beyond grateful for our committed colleagues and we are glad to have Lance as a part of the PayneWest family. 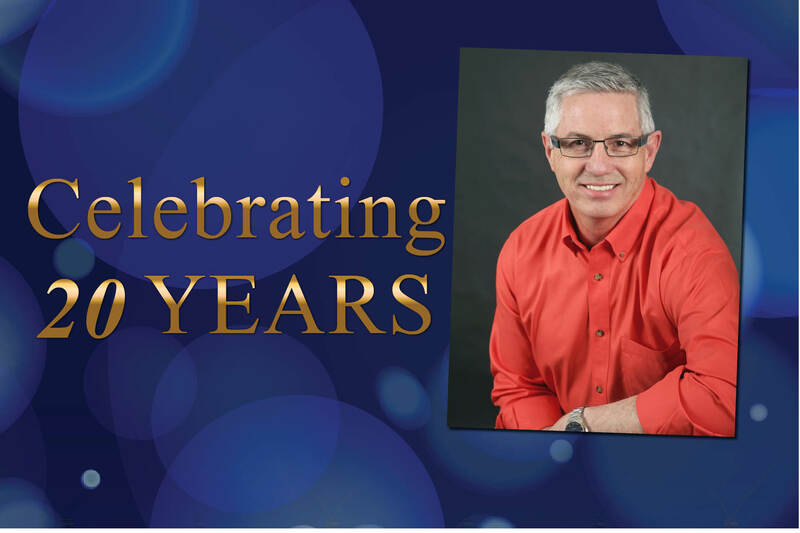 Congratulations, Lance, on your 20-year anniversary; we look forward to many more. You can contact Lance Adams at (541) 239-3931 or by email at LAdams@PayneWest.com. Find all of us at PayneWest.com/Directory.